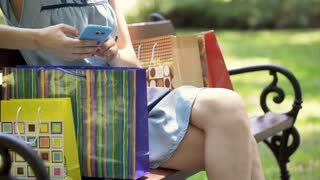 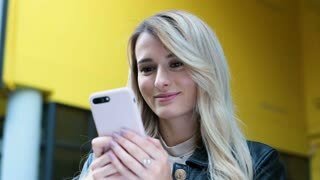 Search Results for "shopping texting"
Shopping woman with bags texting message on smartphone while walking on gradient background. 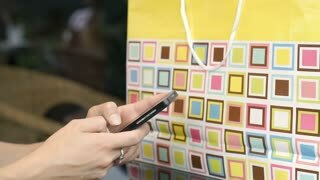 Silhouette Shopping woman with bags texting message on smartphone while walking. 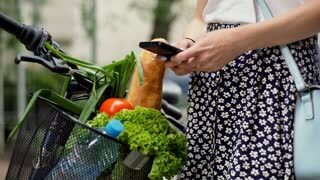 Shopping woman with bags texting message on smartphone while walking on a Green Screen, Chroma Key. 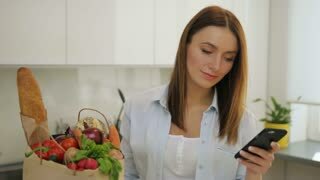 Shopping woman with bags texting message on smartphone while walking on white background.